Most German wines exported to the United States are made from Riesling, which can produce wines ranging from completely dry to tooth-achingly sweet. 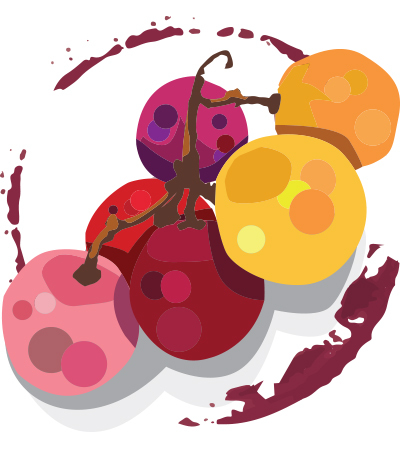 Other grape varieties consumers might encounter include Gewürztraminer, Scheurebe, Sylvaner, and the three Pinots: Pinot Blanc (Weissburgunder), Pinot Gris (Grauburgunder) and Pinot Noir (Spätburgunder). Our guide to German wine labels will help you understand these sometimes confusing entities.Wine Enthusiast’s German wine reviews can steer you to the styles you prefer, from any of the 13 German wine regions, including Mosel-Saar-Ruwer, Rheingau and Pfalz, among others. Search our German wine guide — a comprehensive database of more than 4,000 German wine ratings — for more details on individual wines.